“Look at those ears!” said audience members as they laughed at Dumbo’s awkward appearance on-screen. From a children’s book by Helen Aberson and Harold Pearl to a fully animated 1941 film, the story of Dumbo has now been handed over to director Tim Burton. Burton, having directed films such as “Corpse Bride”, “Edward Scissorhands” and “Frankenweenie”, has been criticized for making overly dramatic and dark movies. Despite such criticism, each movie he directs have been well-received and rated highly by many moviegoers. Another one of Burton’s specialties is his use of computer-generated-imagery and designs to complement them. “Dumbo” is another excellent example of such with its gorgeous designs and clever use of animation. In the movie, he made it appear that Dumbo was real based on the actor’s reaction to him. The music that was written for this movie is something to be commended as well. The music in “Dumbo” could almost tell the story just by itself, but complements each scene even better. I nearly cried when Dumbo was separated from his mother as the classic song “Baby Mine” by Frank Churchill and Ned Washington was softly played by a ukulele, accordion and vocal trio. I fell in love with the movie very quickly and I wish there was more to the story. The ending is bittersweet and left me wanting more. I loved every moment in this movie. 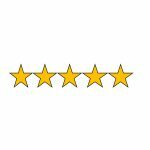 I give it a five out of five stars and strongly recommend it to anyone. “Dumbo” is the story of a young, flying elephant who has abnormally large ears that drag along the floor as he walks. Without giving the overall plot away, Dumbo goes through many trials and hardships, but he learns to overcome them and be brave. This movie is an amazing live-action remake of the original Disney cartoon. The cast of the movie played their parts flawlessly. The way the movie was filmed drew you into that time period. The color scheme of the movie, the circus-family culture and the bond between Dumbo and the people that he was raised with made the story of the movie blossom into a heart-warming tale of a flying elephant that was able to conquer the audience and the skies. “Dumbo” plays at your heartstrings as you find out just why he was given his name Dumbo. Overall, this movie has a touching ending that will send your heart soaring, restoring your faith in humanity and allowing you to leave the theatre with a happy heart. “Dumbo” is an excellent movie for both nostalgic 20-30 somethings and younglings that just want to see an elephant fly. Either way, this movie will bring joy, excitement, happiness and wonder to whoever wants to experience it. 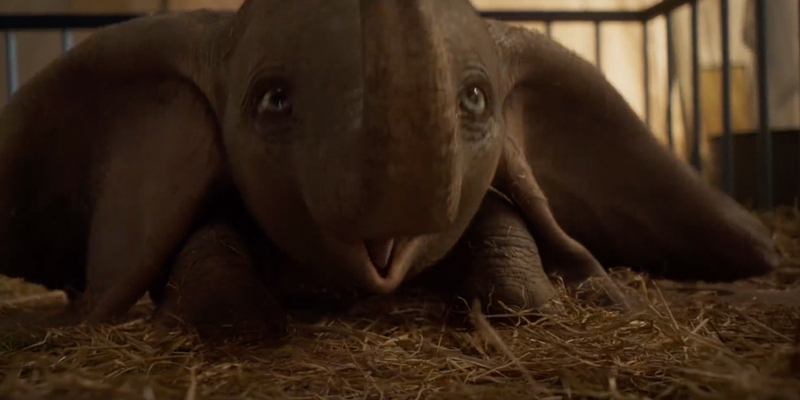 “Dumbo” deserves more than a five-star rating, but five stars will have to work until Dumbo has the chance to come back from the skies with more stars in his tusks. My name is Alejandro Mendoza, I am a junior and I am working towards a Bachelor of Arts in Music. I am a cartoonist for the newspaper and a reporter for the web. I am a music enthusiast who loves to watch movies, musicals, and concerts.